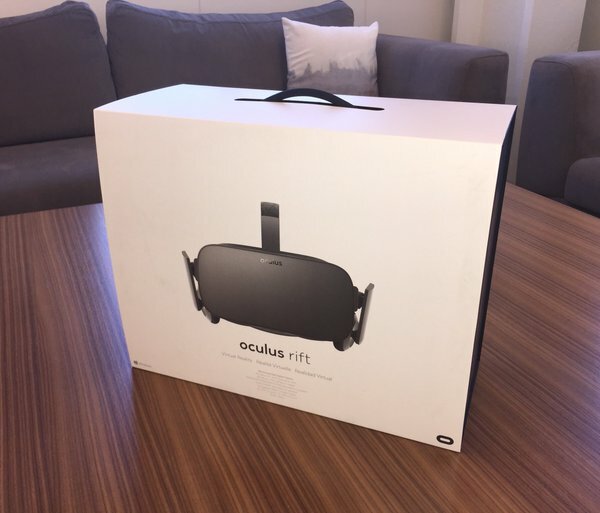 Oculus Rift shipments started more than a week ago, with the company's co-founder and CEO Palmer Luckey himself making the first delivery. Sadly, the company has now revealed that it's facing component shortages due to which estimated shipping dates for some of the pre-orders have been impacted. "We're working hard to up-to-date ship windows, and you should expect to see your order status updated on oculus.com by Tuesday, April 12. Although many Rifts will be arriving on schedule and in line with original estimates, we'll be covering the shipping and handling costs for all orders placed through today." I agree on that HTC Vive is better, but this "Shipment delay? If you can't deliver why make them? " is just stupid, things like this happen all the time. https://voat.co/v/technology/comments/960106 Oculus Rift is sending all your information back to Facebook. Nice. Dead on arrival. Shipment delay? If you can't deliver why make them? I rather get myself a HTC Vive which has higher specs and more future proof.